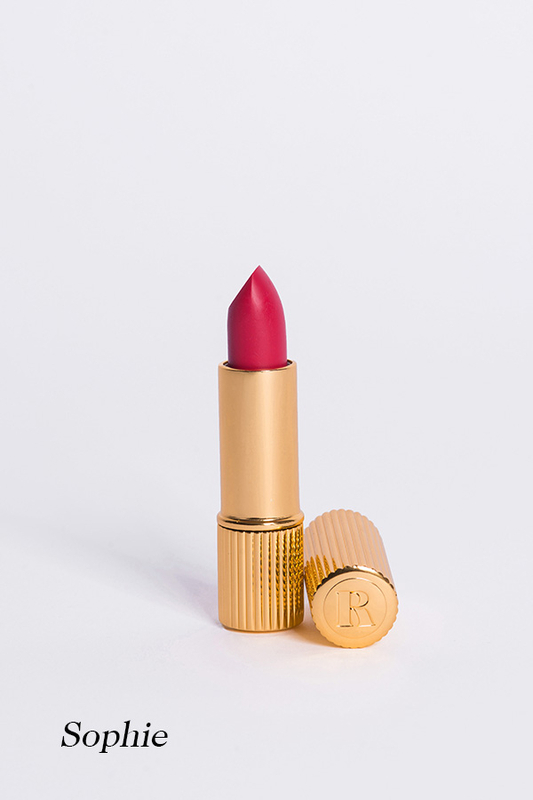 The name Rouje was an obvious choice, in reference to her red lips. 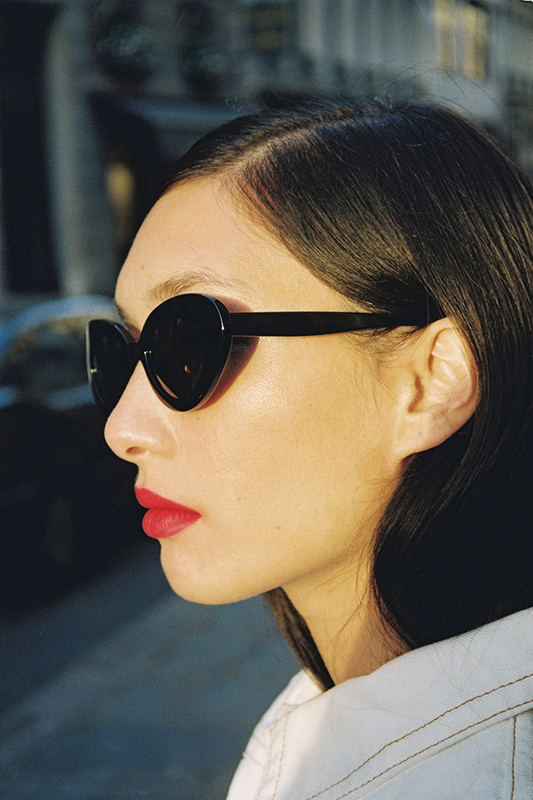 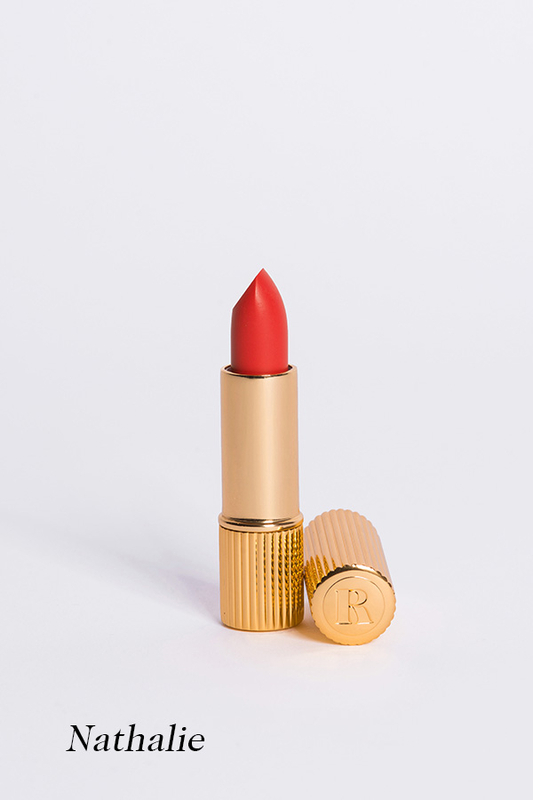 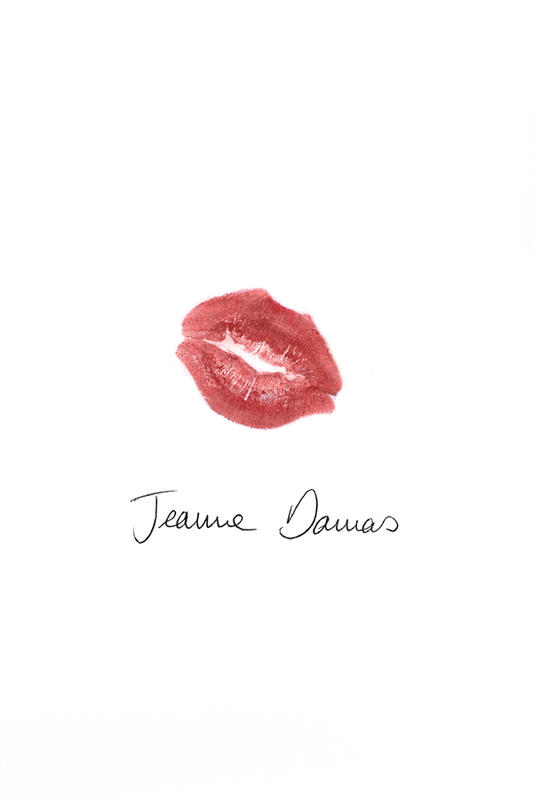 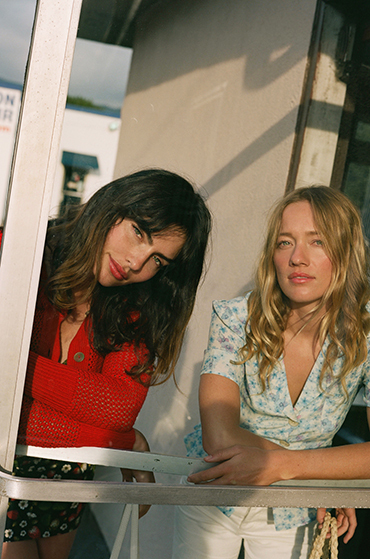 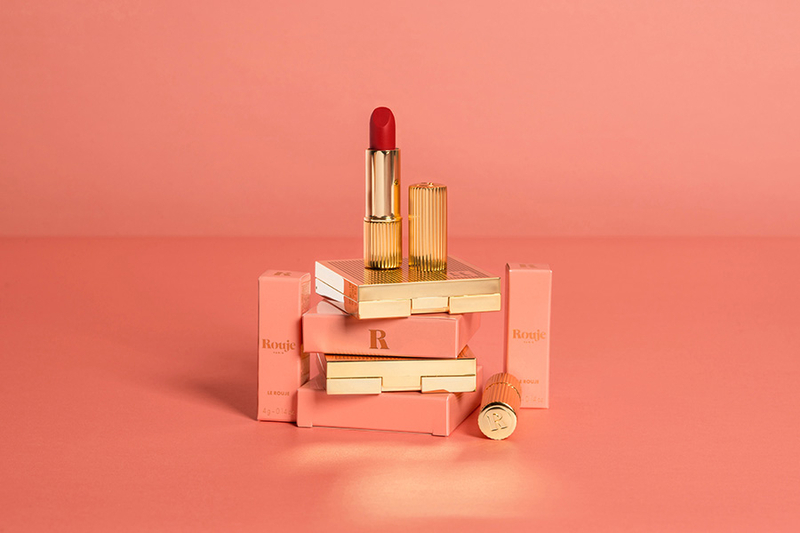 So naturally, after coming out with her ideal wardrobe, Jeanne Damas launched the lipstick line Le Rouje de Paris, a must-have for every one of her looks. 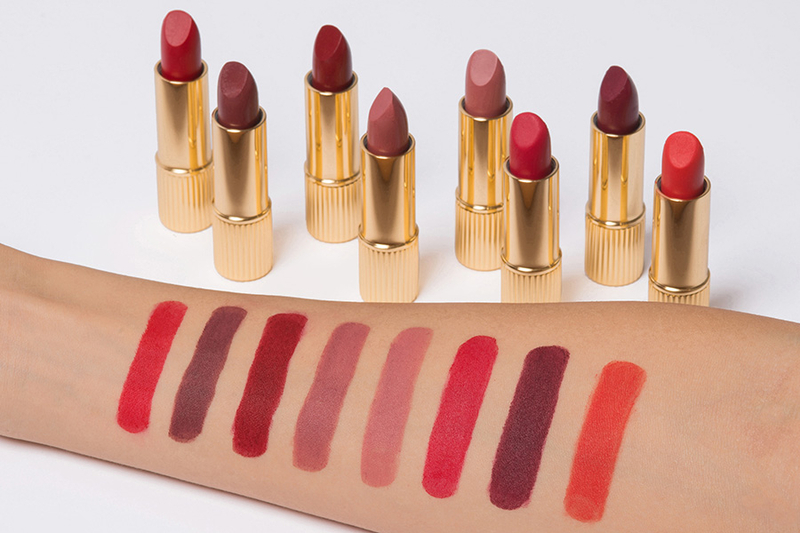 Putting comfort above all else, she sought the perfect combination of creamy texture, matte finish, and colors that bring out a woman's natural beauty. 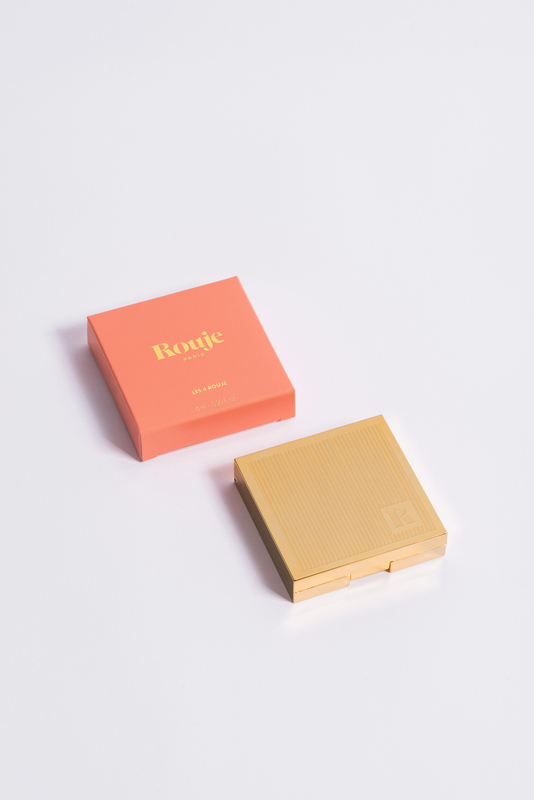 Les 4 Rouje palette can be applied with one finger to the lips, cheeks or even the eyes. 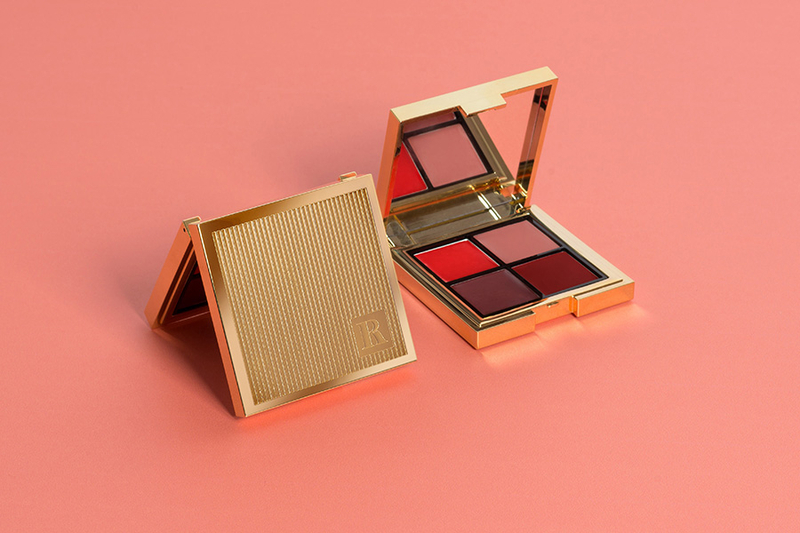 It's a beauty accessory that enables to combine shades and choose the level of intensity, for one-of-a-kind results.